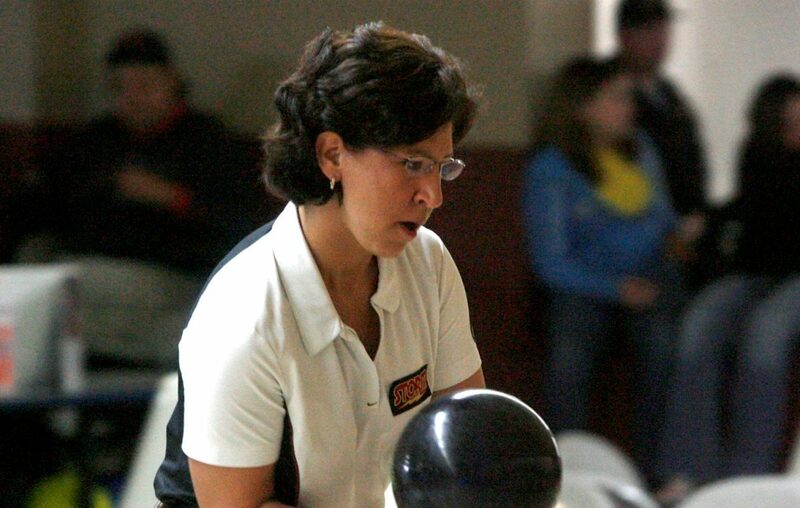 Western New York Sports Hall of Famer Liz Johnson, who has won the U.S. Women's Open Championship the last three times it's been held, will be seeking a sixth title in the event when qualifying begins today at the Plano Super Bowl in Plano, Texas. Only Marion Ladewig, who had eight open championships on her record, has won the even more times than Johnson. Liz won the Open for the first time in 1996 and added titles in 2007, 2-13, 2015 and 2016. She also had two second-place and two fourth-place finishes in the tournament. Johnson, who grew up in Niagara Falls and started in sports at Niagara Wheatfield then moved to Cheektowaga, now lists Deerfield, Ill., as her residence. Four eight-game qualifying rounds will be bowled starting today, followed by three eight-game rounds of match play to determine the stepladdeer finals. The finals will be shown live on the CBS Sports Network on Sunday.